Toulouse is the sixth largest city in France, located southwestern part of the country, in the midst of the Mediterranean and Atlantic seas. Beautiful Toulouse with unique architecture made of pinkish terracotta bricks, which known as the Ville rose. Toulouse counts two UNESCO World Heritage Sites, the Canal du Midi and the Basilica of St. Sernin. Saint Sernin Basilica was built in 1100 AD which is one of the oldest churches in France. Saint Sernin Basilica with it’s unique architecture and super beautiful murals is consider as one most important attractive place in Toulouse. Place du Capitole is the heart of the municipal administration of the French city of Toulouse and its city hall. On the west side of the square, there are beautiful arcades. On the east side of the square is the celebrated 18th-century Capitole building. Cité de l’espace (City of Space) is a theme park focused on space and the conquest of space. It was opened in June 1997 and is located on the eastern outskirts of Toulouse, France. As of 2012, there had been more than 4 million visitors. 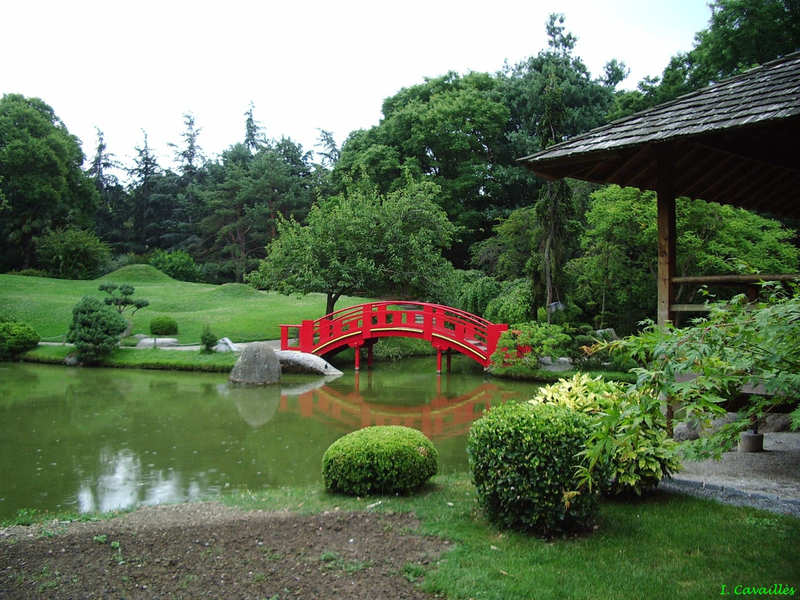 The Japanese garden, inspired by Kyoto gardens dating back to the 14th to 16th centuries, is full of symbols that help you meditate and Meditation.